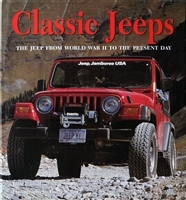 You'll find a wide selection on the Jeep here, including books with a focus on the military and the civilian Jeep. 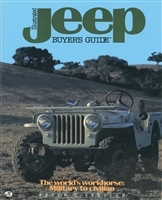 And if you've got one you'd like to restore or keep running, be sure to check-out our Jeep Technical Manuals (TMs) for everything you need. 1/4 Ton M151 "Mutt" by Peeters. Color photo album. 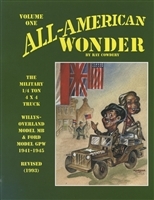 24 pages The granddaddy of all WW2 Jeep books. A must have! Photos, photos and more photos of jeeps! 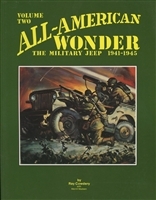 More detail on "America's only true sports car", the WW2 "jeep". 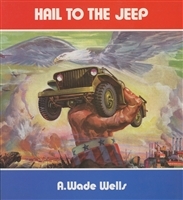 Chock-full of great detail and diagrams on the Airborne Jeep. 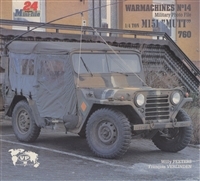 Quality color photography - restored jeeps, modified jeeps and more Very nice history of the Jeep Well written and presented history of the WW2 jeep. Ford Mutt in Detail. 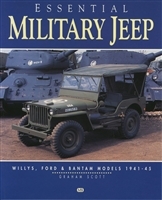 M151 A1/A2 the new Ford Utility Truck by Wings & Wheels Publications. 52 pages.